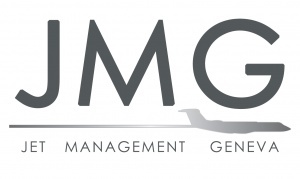 We are looking for Aviation Executive to join the JMG Supervision team in Geneva. Supervision team is the first point of contact for all of our Clients regarding any trip related matters (from flight scheduling to concierge services on ground). Supervision team is available for our Clients 24/7, thus, shift working pattern is applicable. Position is open to Swiss, EU nationals and holders of valid Swiss work permit.